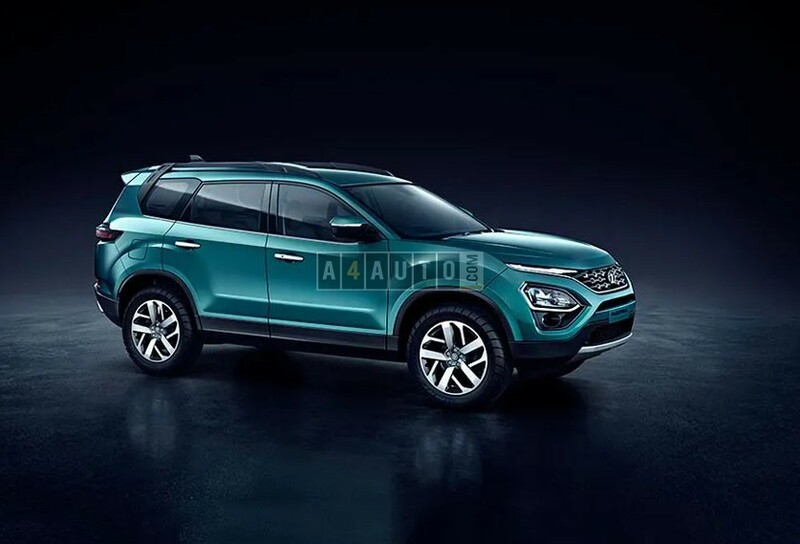 The 2019 Geneva Motor Show witnessed Tata Motors unveiling their all new 7-seat version of the Harrier. The beast is called – Buzzard and it is based on the same Optimal Modular Efficient Global Advanced (OMEGA) platform that is shared with the Harrier. The entire aesthetics and design of the Buzzard is similar to its Harrier brethren. It houses a Fiat-sourced 2.0-litre, 4-cylinder diesel engine capable of producing 170 BHP of power coupled to a 6-speed manual and a Hyundai-sourced 6-speed automatic. The Buzzard is expected to hit the Indian roads by October 2019 and its price range is around Rs 16 Lakh INR.